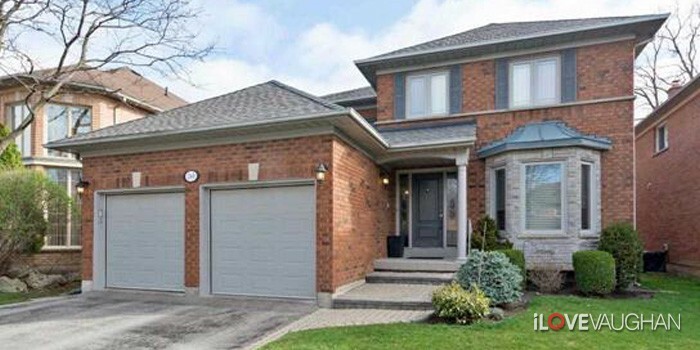 Woodbridge is the largest sub-community within the City of Vaughan, and is arguably the most well-known neighbourhood in Vaughan by name. 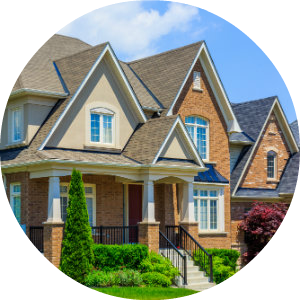 Real estate in Woodbridge is certainly sought after by buyers, in part due to its proximity to transit and to the 400 series of highways. 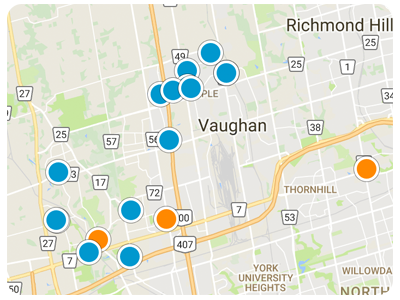 Now anchored by the new Vaughan Metropolitan Centre TTC Subway station to the east of Highway 7 and 400, transportation in and out of Woodbridge has reached new highs. The core of Woodbridge is along Woodbridge Avenue west of Islington Avenue, known as “Market Lane”. A downtown area of sorts, it boasts shops, restaurants, and businesses anchored by the Market Lane Shopping Centre. The main Woodbridge Library is located right across the street. Just to the north is the Woodbridge Fairgrounds which hosts a variety of events including the annual Woodbridge Fair. 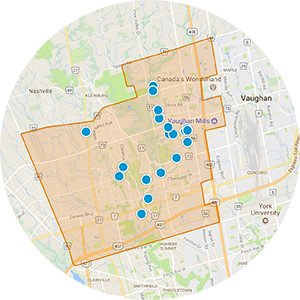 Vaughan Community Centres have quite a few locations within Woodbridge; Chancellor Community Centre, Al Palladini Community Centre, Vellore Village Community Centre, as well as the Woodbridge Pool & Memorial Arena. Woodbridge has a number of beautiful conservation areas. 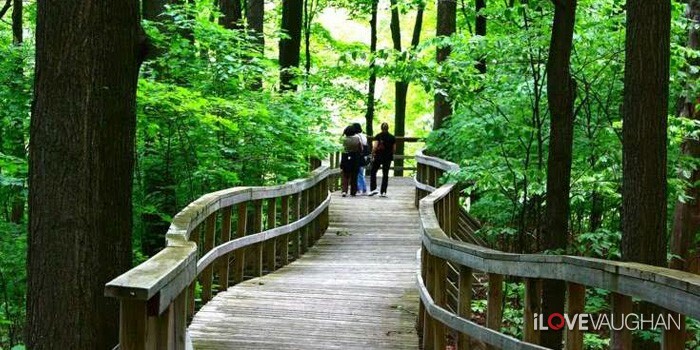 The Kortright Centre on 325 hectares of pristine woodland combines a natural oasis with educational programs and events. The Boyd Conservation Area is renowned for family picnics, nature hiking, camping and the occasional seasonal outdoor musical festival/show in the summer. 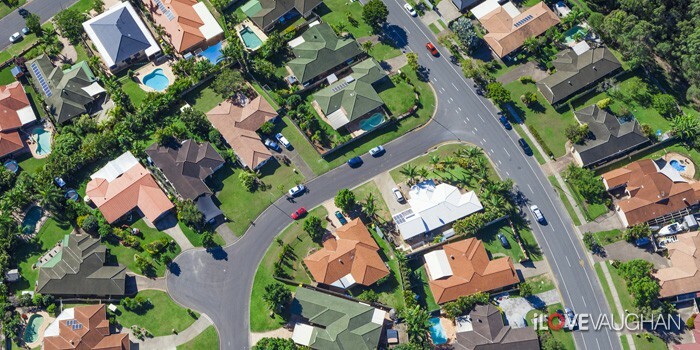 Geographically Woodbridge has been transformed meticulously over the years, as it has turned once rural farmlands into new homes subdivisions. Making shopping fun and easy, Woodbridge offers Vaughan Mills Mall, one of the largest shopping centres in Canada, located adjacent to Canada's Wonderland at the southeast corner of Highway 400 and Rutherford Road. 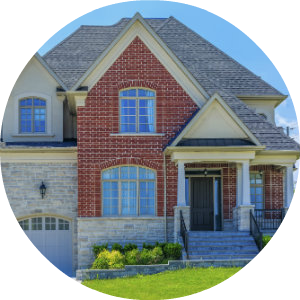 Woodbridge offers a great mix of new home subdivisions featuring a variety of house options from townhomes or semis with single car garages, 3 and 4 bedroom detached homes with 1 or 2 car garages, and 4 and 5 bedroom large estate homes with 2, 3 or more garages.